An initiative of the Faith Communities Task Force of the National Action Alliance for Suicide Prevention.Clergy Information: Interfaith technical assistance and resource center which offers liturgical and educational materials, program models, and networking information to promote a caring ministry with people with mental illness and their families. drugs.com On line information on drugs. Food Addicts in Recovery Anonymous For people with food addiction problems. Anxiety and Depression Association of America (ADAA) Promotes the prevention, treatment and cure of anxiety disorders and to improve the lives of all people who suffer from them. Postpartum Depression Support Information about postpartum depression and stories of women who have had it. Emotional CPR (eCPR) An public educational program designed to teach people to assist others through an emotional crisis by three simple steps: C = Connecting, P = emPowering, and R = Revitalizing. Mental Health First Aid An 8-hour course that teaches the general public how to identify, understand and respond to signs of mental illnesses and substance use disorders. NAMI Alameda County South Alameda County, California chapter of NAMI provides group support, education, and advocacy for people with mental illness and their families. NAMI East Bay Alameda County, California chapter of NAMI provides group support, education, and advocacy for people with mental illness and their families. 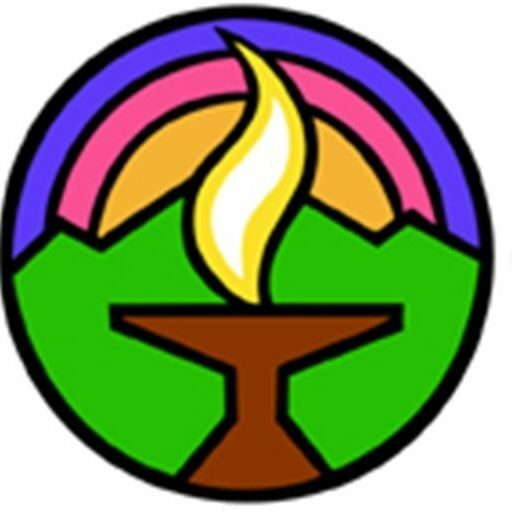 Congregational Resource Guide A very helpful collection of mental health resources (books, websites, organizations, media, helpful articles) for congregations. Faith-Hope-Life Excellent collection of interfaith resources for faith communities for suicide prevention. Medicare Outpatient Information about Medicare and Outpatient Mental Health care. Medicare Inpatient Information about Medicare and Inpatient Mental Health care. National Mental Health Information Center Substance Abuse and Mental Health Services Administration (SAMHSA) in US Department of Health and Human Services. This web site has links to many other resources and organizations, both government and commercial. The inclusion of links on this web site does not constitute endorsement by our congregation for any content, product, service, or organization. MPUUC takes no responsibility for, and exercises no control over the organizations, views, accuracy, copyright, or trademark compliance or legality of the material contained on any other site.